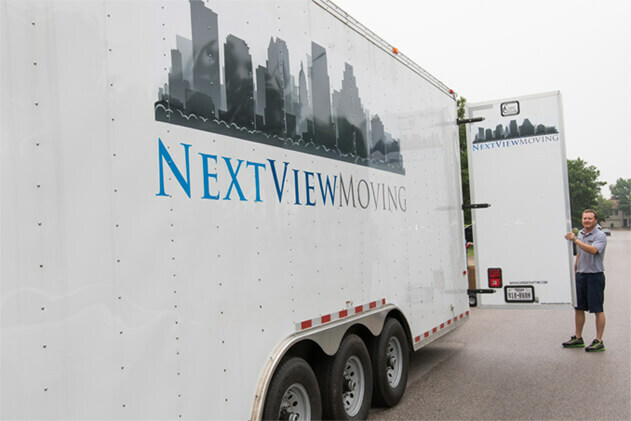 NEXTVIEW MOVING IS A LOCAL MOVING COMPANY BASED IN AUSTIN, TX WITH OVER 23 YEARS OF EXPERIENCE. We can help with all aspects of moving. Whether it’s across the street or across the state, we have your moving needs covered. Our motto at NextView Moving is “Our customers only pay once for quality”. From the time you pick up the phone to call us, to well after your move is completed, we will assist you with any questions or concerns. We strive to get things right the first time and treat every customer with respect and honesty. 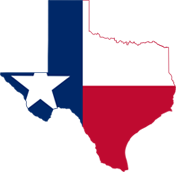 There is a plethora of local moving companies in Austin, TX and the surrounding area. Some are good and some are less than accountable. NextView Moving wants to set the bar for excellence in the moving industry. Our local moving company will not only complete the job right the first time, but they will be prompt, efficient and friendly. NextView Moving isn’t the only good local moving company in Austin, but we would like the opportunity to CONTACT US prove that we are the best. Your belongings are too important to trust to amateur, fly-by-night or unscrupulous moving companies. We deliver every time, and that's a promise. Our local moving company is your #1 choice for the best moving experience. The difference is experience and customer service. Our movers and customer service representatives in Austin, TX have it in spades. Moving needs fluctuate, grow, and evolve in ways you might not be able to anticipate. Our local movers can help create not just a solution, but a strategy.